HARD COPIES ARE CURRENTLY OUT OF STOCK. The Word, 'Bonanza stands for a sudden happening that brings good fortune. Well, this book is one of such. 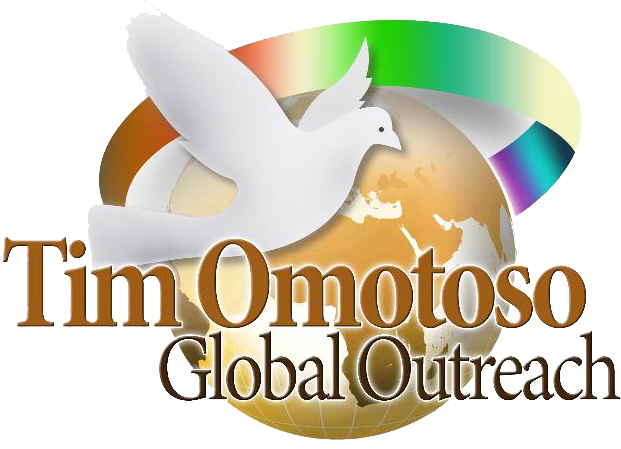 It would lead you gradually into the realm of prayer until you become prayer yourself! Grab your copy now! 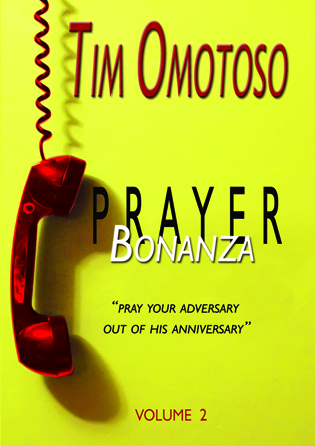 This is the volume 1 of the Prayer Bonanza by Tim Omotoso. It contains unique prayer points for each day. 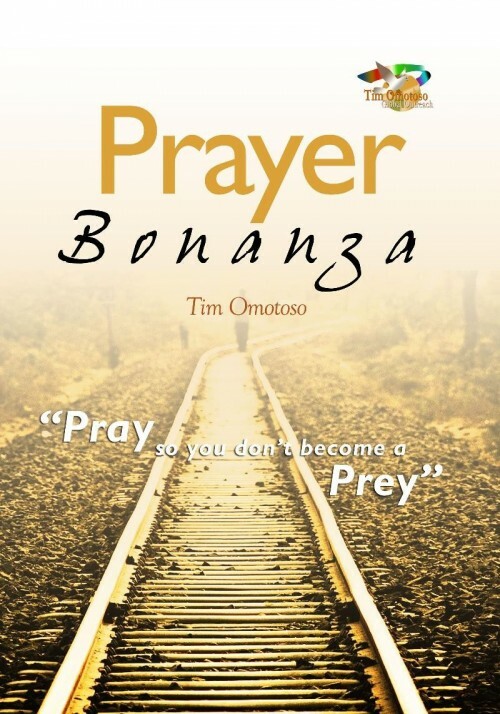 CUSTOMERS IN NIGERIA CAN PURCHASE THEIR PRAYER BONANZA COPIES FOR ONLY N500 (EXCLUDING POSTAGE & PACKAGING FEES) BY CONTACTING TOLANI ON +234 80 3224 3333. 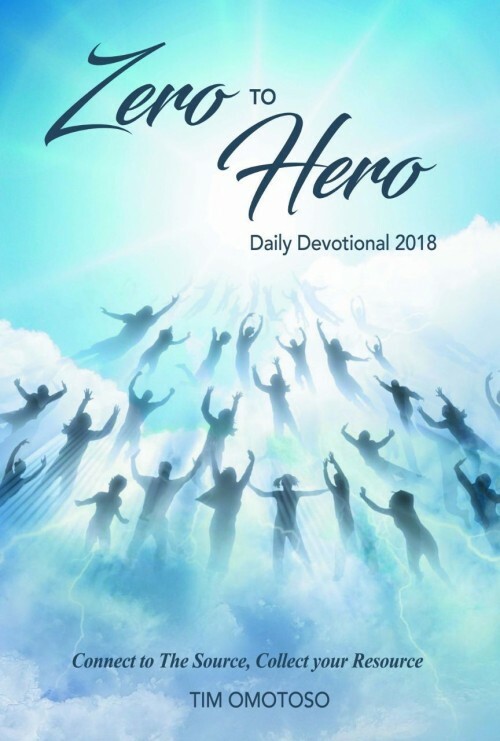 This devotional will help you complete the study of the entire Bible. Each day has a message, prayer point & word of wisdom that will kick start your day making sure it is filled with God's favour.